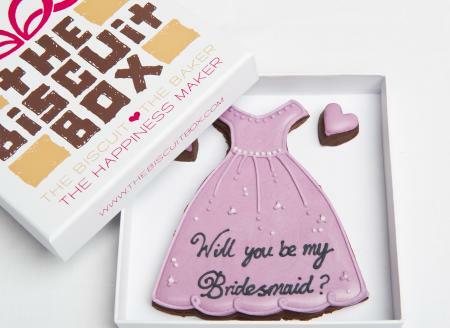 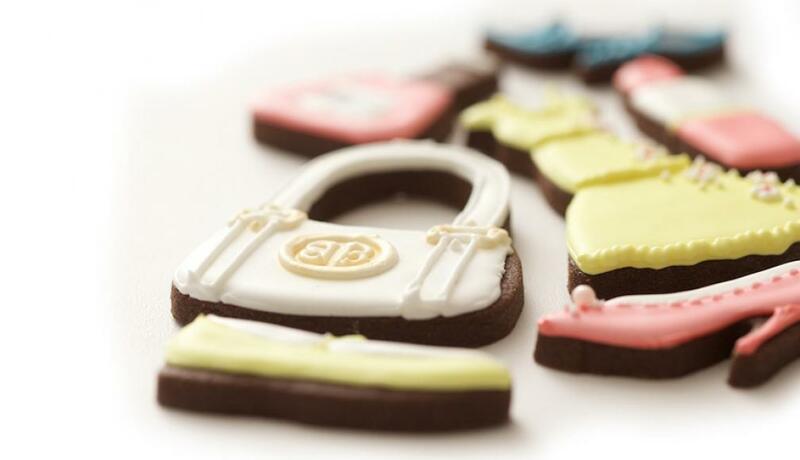 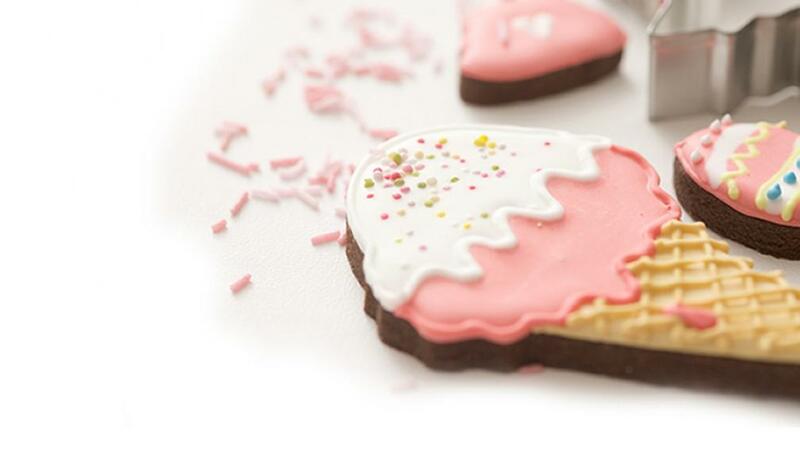 Choose this beautifully hand iced biscuit to ask your special friends to be your bridesmaids. 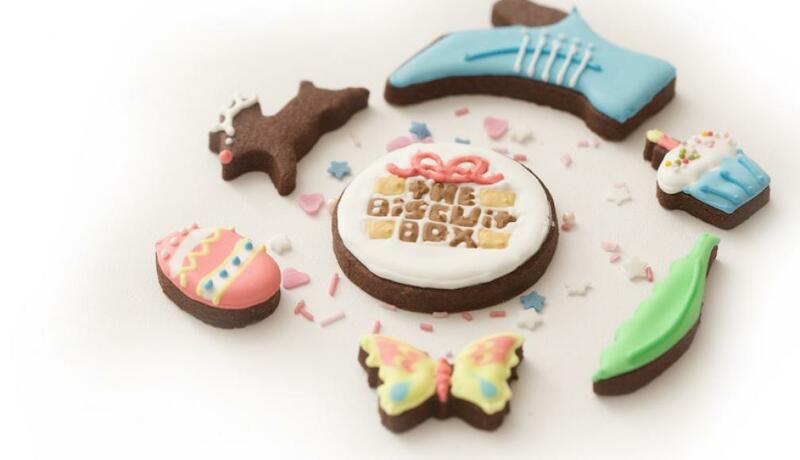 This biscuit card contains approximately 3 biscuit of various shapes and sizes all displayed over one layer and packaged in our branded biscuit card box. 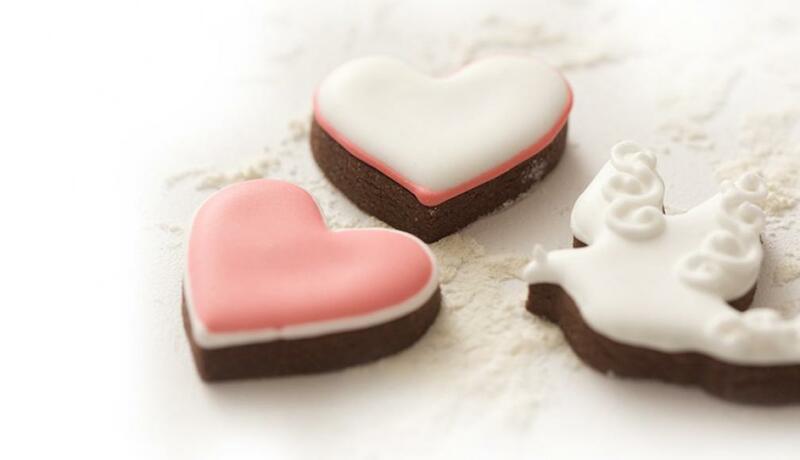 Congratulate someone with this cute biscuit duo, hand iced onto our yummy chocolate biscuits it makes a great gift for any occasion. 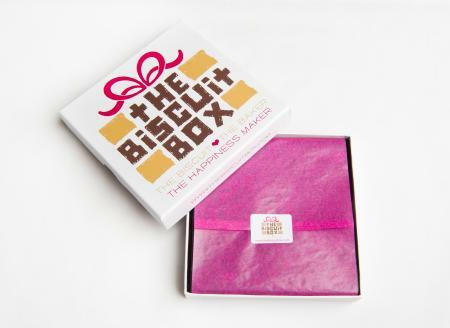 This biscuit card contains approximately 5 biscuits all displayed over one layer and presented in our biscuit card box. 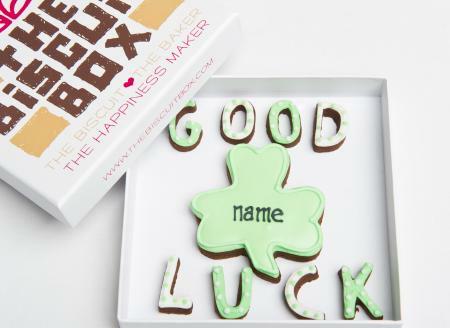 Wish someone the best of luck with this yummy biscuit card. 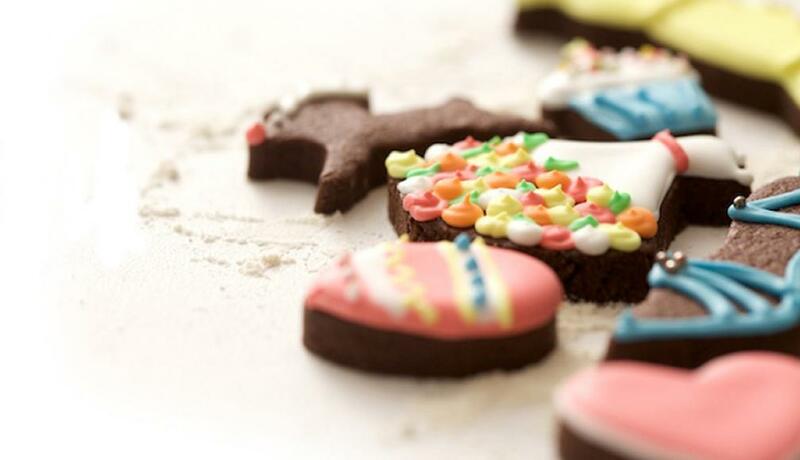 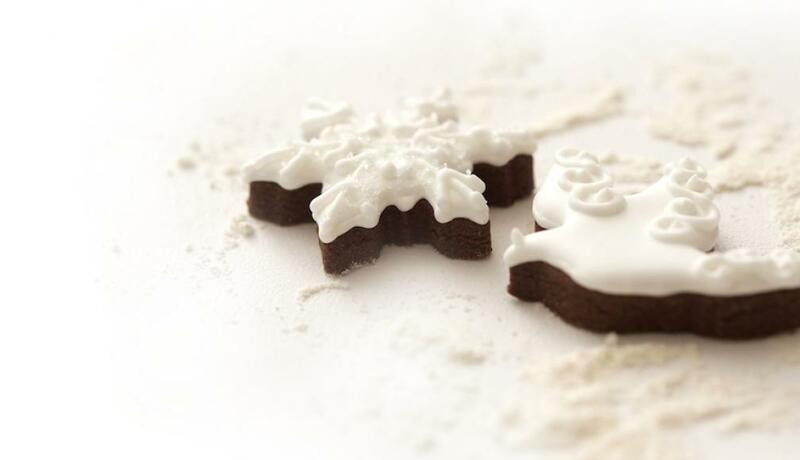 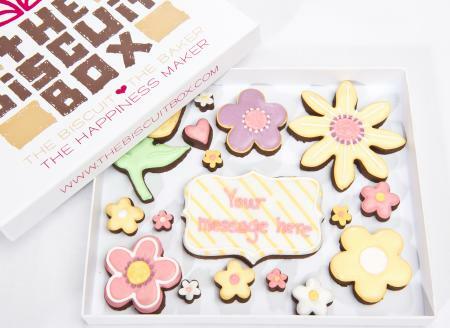 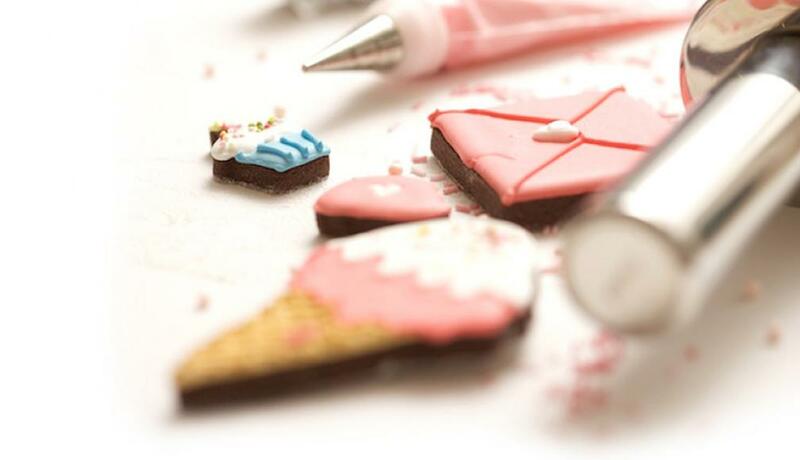 Hand iced onto our super chocolatey biscuits it's a great way to let them know you are thinking of them. 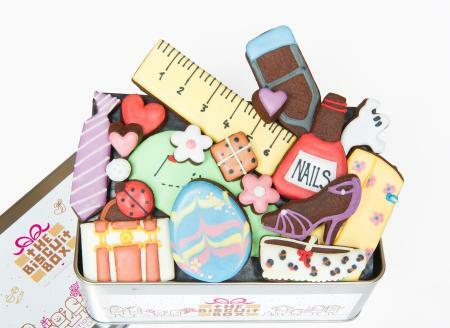 This biscuit card contains 9 biscuits of various shapes and sizes all displayed over one layer and presented in our branded biscuit card box. 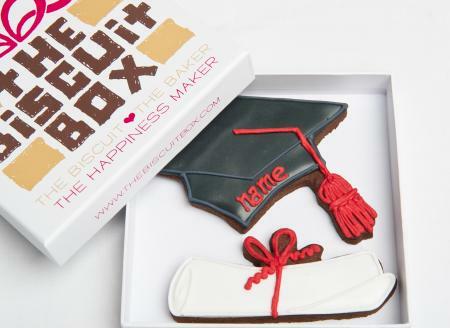 The perfect graduation gift in biscuit form. 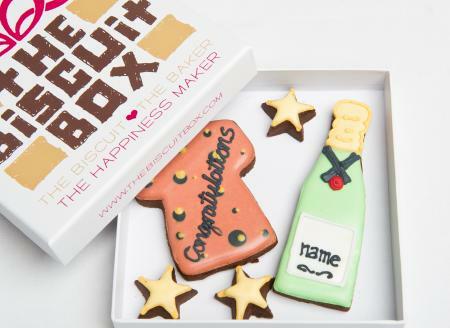 This biscuit card is a really yummy way to congratulate anyone on their achievements! 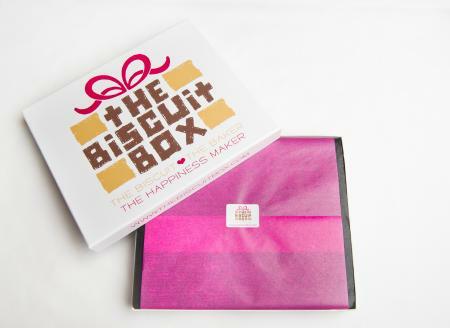 This biscuit card contains 2 biscuits arranged over one layer and presented in our branded biscuit card box.